"We show that nature-based measures for flood reduction can be considered right alongside artificial or gray measures such as seawalls in industry-based benefit-cost models. 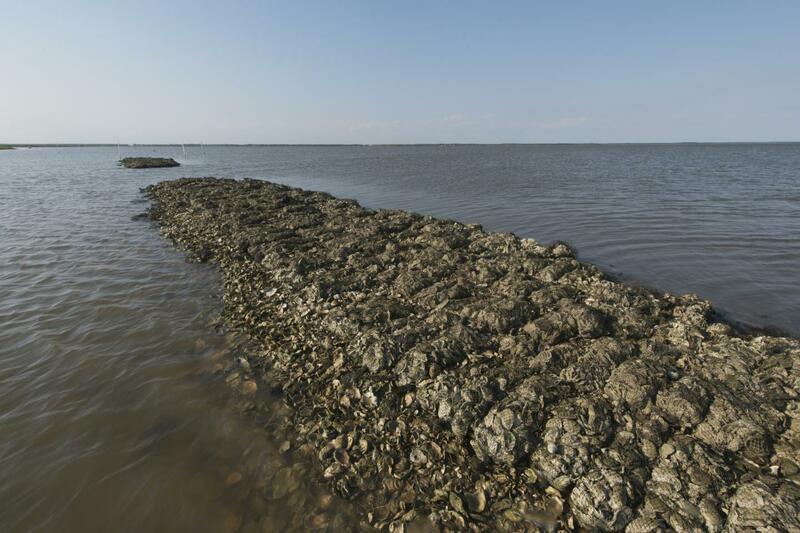 This removes a major impediment for engineers, insurers, and risk management agencies for building coastal resilience more naturally," said project team leader Michael Beck, lead marine scientist at the Nature Conservancy and a research professor at UC Santa Cruz. "The need for adaptation is increasing, and the cost of inaction is too high," said lead author Borja Reguero, a coastal engineer at UC Santa Cruz. "Our 'adaptation gap' requires innovative approaches and targeted research to inform our investments in protection and risk management, and to balance the goals of development, conservation, and public safety." The team developed open-source software based in part on Swiss Re's natural catastrophe model to assess flood risks and adaptation solutions. All of the results and maps showing the cost effectiveness of adaptation solutions under future climate change and development scenarios are available in an interactive mapper available online at CoastalResilience.org.